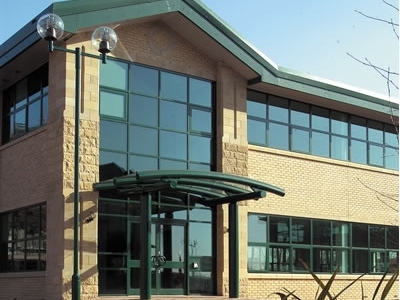 Warrington Centre Park combines the qualities of a mature landscaped Business Park with corporate and leisure facilities on an edge of town location, yet close to 3 motorway systems. On site facilities include an 89 bedroomed Village Hotel and Leisure Club, a Travel Inn Hotel, Waterside Beefeater Public House and shuttle bus service to the town centre. 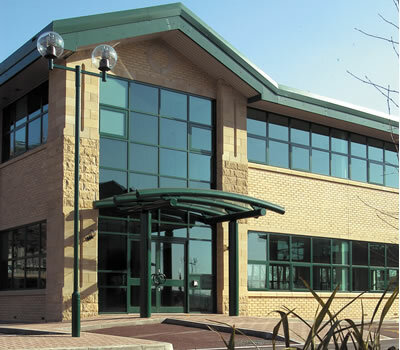 On site occupiers include, North West Development Agency, Abbey and the Bank of Scotland.